Just read a devotional from Karen Ehman. Below is the first bit and here is a link to the entire article. 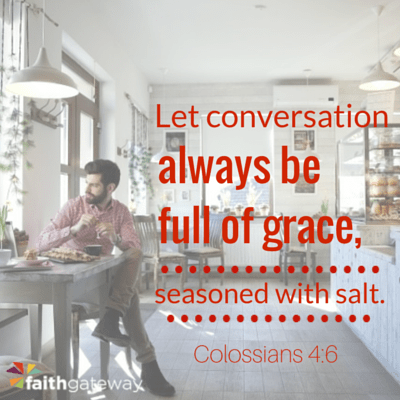 Gods word is as relevant as ever – in this case about using social media. This entry was posted in Uncategorized and tagged Colossians, Facebook, Proverbs, Social media. Bookmark the permalink.